U.S. Rep. Joaquin Castro, along with immigrant rights and civil liberty groups, is calling for the federal government to release an undocumented 10-year-old girl who was placed in an immigration facility following surgery. Editor's note: This story was updated with a statement from a spokesperson for the U.S. Department of Health and Human Services’ Administration for Children and Families. U.S. Rep. Joaquin Castro joined a chorus of immigrant rights and civil liberty groups Thursday in calling for the federal government to release an undocumented 10-year-old girl who was placed in an immigration facility following surgery in Texas. 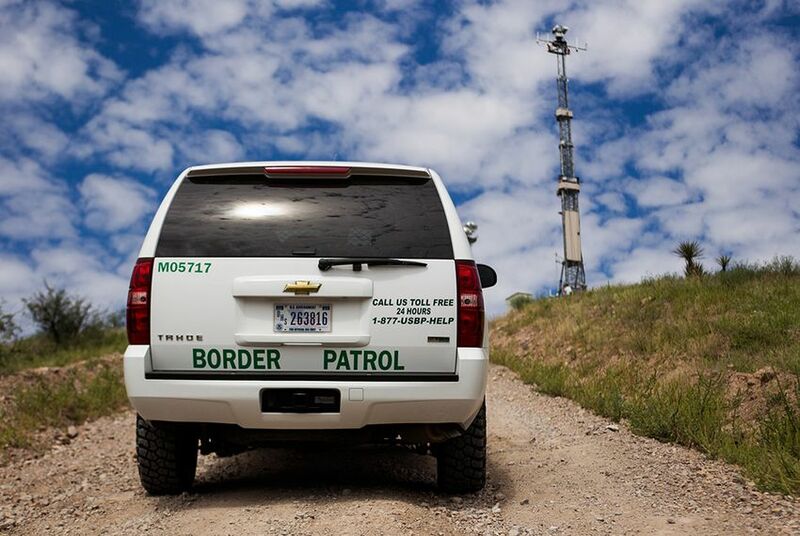 The girl and her family were traveling from Laredo when they passed through a U.S. Border Patrol checkpoint. Agents escorted the girl, Rosa Maria Hernandez, to a Corpus Christi hospital early Tuesday after she and her cousin, a U.S. citizen, traveled through a checkpoint in Freer, the San Antonio Express-News reported. The agents then waited for Hernandez after her gallbladder surgery and told her family she could voluntarily return to Mexico or go through deportation proceedings. Castro said that according to U.S. Immigration and Customs Enforcement's own standards, hospitals are usually off-limits when it comes to most enforcement activities. "The policies provide that enforcement actions at or focused on sensitive locations such as schools, places of worship, and hospitals should generally be avoided, and that such actions may only take place when (a) prior approval is obtained from an appropriate supervisory official, or (b) there are exigent circumstances necessitating immediate action without supervisor approval," an ICE memo on "sensitive locations" reads. But Castro said the Hernandez case clearly shows the agency is not adhering to those guidelines. A spokesperson for the ICE regional office in San Antonio said that agency is not handling the case and added that requests for comment should be directed to the U.S. Department of Health and Human Services’ Administration for Children and Families. A spokesperson there said the agency would not comment on specific cases to protect the "privacy and security" of unaccompanied minors who present themselves at the border. But the spokesperson didn't address that Hernandez wasn't an unaccompanied minor who showed up at the border, but rather an undocumented child who was brought to Texas when she was an infant. Rosa Maria, who has cerebral palsy, has lived in Laredo since she was a few months old, said Leticia Gonzalez, an attorney for the Hernandez family. Rosa Maria's mother, Felipa De La Cruz, is also undocumented. But the girl’s cousin and grandfather, who is a lawful resident, volunteered to take Rosa Maria back home and have her family care for her. They were denied, Gonzalez said. “They had two sponsors who were willing, ready and able but they refused to allow the child to go home. [But] they did allow for a longer period of visiting with her,” she said. Rosa Maria was subsequently transferred to a shelter that contracts with the federal government to house unaccompanied minors that come to the country illegally. For now, it’s unclear how long Rosa Maria will be in the facility, Gonzalez said, but they were told the case would be expedited. Meanwhile. her mother said she’s worried Hernandez will not get the care she needs in the facility. “I’d like to have her close to me so I could be there when she needs me the most,” Felipa De La Cruz said.